Over time, I slowly came to accept that Elizabeth would never be as she was in her physical form again. I would never hug her, kiss her forehead, brush her hair, or worry about her physical safety. There would be no graduations for her, no wedding, no grandchildren, but there would be beautiful new ways of seeing Elizabeth. July 1, 2004. Every year we have an annual Canada Day barbecue. I didn’t want to have a party this year, but I knew that Elizabeth would like it. The girls always baked when we had company. Cassandra was excited to make her maple-leaf cookies. I wanted for her to continue to have family traditions. That morning, Tony was up early taking out the patio furniture and cleaning the barbecue grill, but since it was only 5:30 a.m., I was still asleep. I was dreaming. And then the dream changed, and Elizabeth was standing before me. She was inches away from my face. I could see every detail of her face clearly. White light radiated behind and around her. Her eyes were so beautiful. She was love. There were no words spoken, only love. I stared at her face, taking in every detail. I finally looked away from her eyes and looked at her hair. It was short and curly brown. You’ve cut your hair. I reached up and touched a curl and pushed it back and smiled. It was over. I opened my eyes. I was in my bed. The room was dark and I was alone. But I was so excited. I ran outside to find Tony: She had come! She was here! I have had other visits like that one. I will never forget those visits because they were real, with an energy of their own. Whereas dreams fade, those visits are forever etched in my mind, and when I recall each moment, I feel the emotions once again. I have seen Elizabeth at the end of a dream, vivid and real. And I have seen her in meditation. Sometimes, she was on her horse, galloping towards me or riding across my visual field. Often, I have seen her face. Her beautiful, big brown eyes looking at me, her flowing light brown hair around her. She always makes me cry. 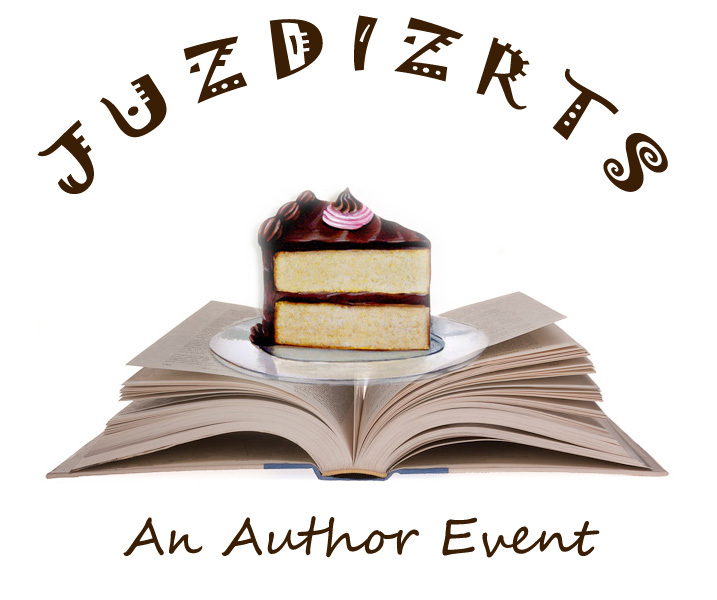 Be sure to join Heather at the JUZDIZRTS Author Event where she will read from her memoir at Archtop Cafe in Bolton this Saturday November 8th. The event begins at 2pm. 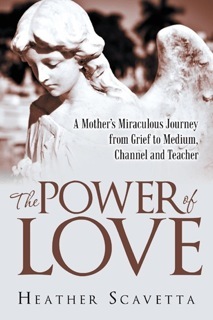 Memoir & Spiritual Author Heather Scavetta has joined the Fall 2014 JUZDIZRTS Author Event! Tony, have twin girls, and live on their hobby farm with Canadian and Icelandic horses and two German shepherds.